BTW: same hole like an isolate is near point where is switch for the S letter - in the dead end of hallway under the chests, but throwing there a granade doesnt do anything. I know it's a wild stab in the dark, but is there nothing that can be done with the machines that can turn off in Nivelle Nights? It's been bugging me for absolutely ages lol. 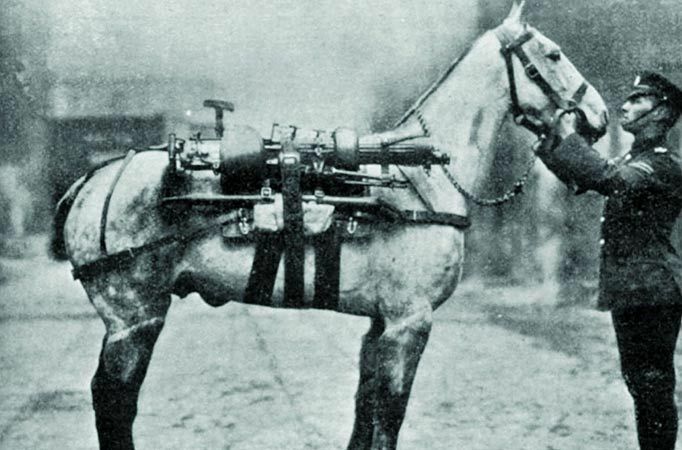 A British horse equipped to carry a Vickers machine-gun during World War I (while in combat!? =D ). When I saw the painting of the white hourse I immediately thought of this, but maybe I'm just showing my age. Gotta applaud some of the dedication these guys have for finding this stuff out. Just as much as the guys at DICE deserve for the effort they put into these things. I hope they keep up the trend with future games. You don't see enough worthwhile Easter eggs anymore. So is it possible that the horse painting has Morse code? Useless information I've learned while trying to figure out whether the White Horse has any significance whatsoever. Inspector Morse (UK TV series) used to drink in a pub, called The White Horse, in Oxford. A horse called Morse Code won the Cheltenham Gold Cup in 1938, it wasn't a white horse, though, it was chestnut. SFB Morse, the chap who invented Morse Code, was a failed painter. 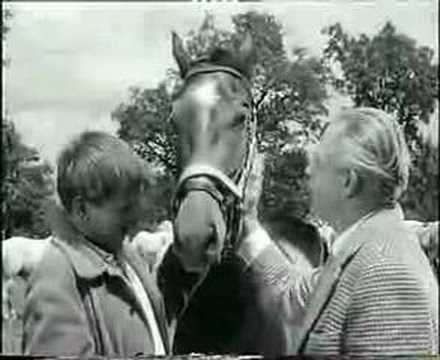 The theme song to kid's 1960s TV drama The White Horses was voted the UK's most popular theme song in 2003. And white horse in morse code is: .-- .... .. - . / .... --- .-. ... .
Did anyone else notice that the very first thing we see in the Battlefield V trailer is a marble white horse head? As it pans away we see other items associated with BF easter eggs such as a teddy bear, wine bottles and a candelabra. 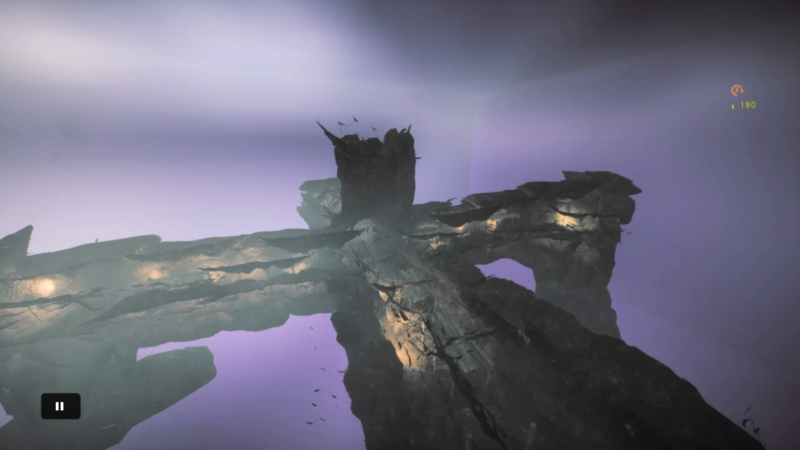 Is there a known easter egg involving a statue of a horse? Else, could the horse painting in the isolement room on Ft. Vaux be a hint to coincide with the first thing we see regarding BFV? Yes I do believe that most of what we saw in the Battlefield V Trailer before entering the house is referencing past Easter egg assets in Battlefield 1, and that the horse statue references the horse painting. 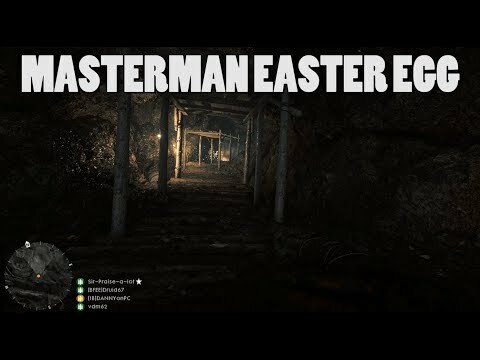 Cool, so couldn't that mean there is still a BF1 easter egg involving the marble horse head? Just speculating. I haven't noticed a horse statue anywhere in the game. You died from gas. Maybe if you can get a Tank hunter kit, you'll be able to get deeper into the mines? This is amazing,they added a tunnel system under the map.indiana jones vibes. There are tunnel entrances close to F and E towards D on that map too. Can't wait how this will end... Maybe a silly question; but just simply putting on a gasmask doesn't work?